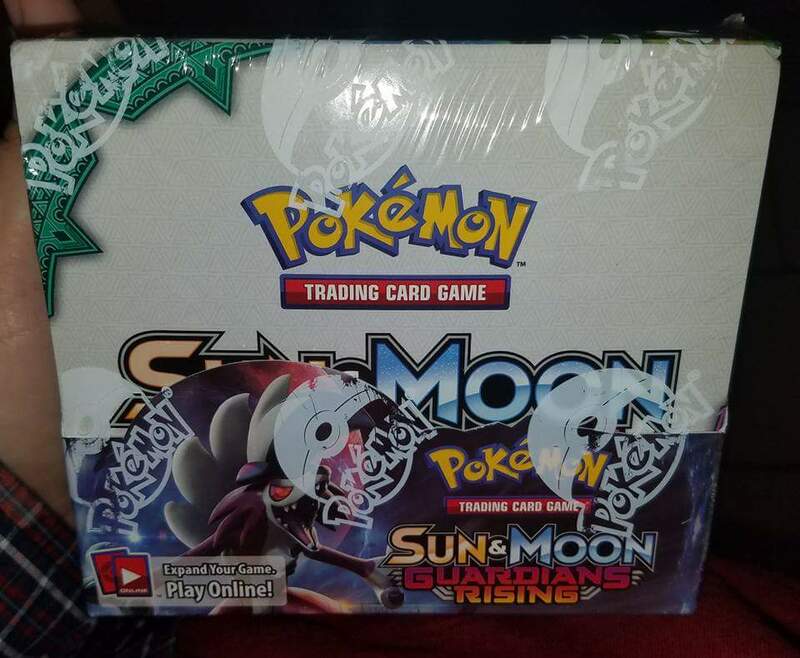 There will actually be a couple of updates today because keto isn’t the only thing in my world right now…last Friday- Guardians Rising came out!!! 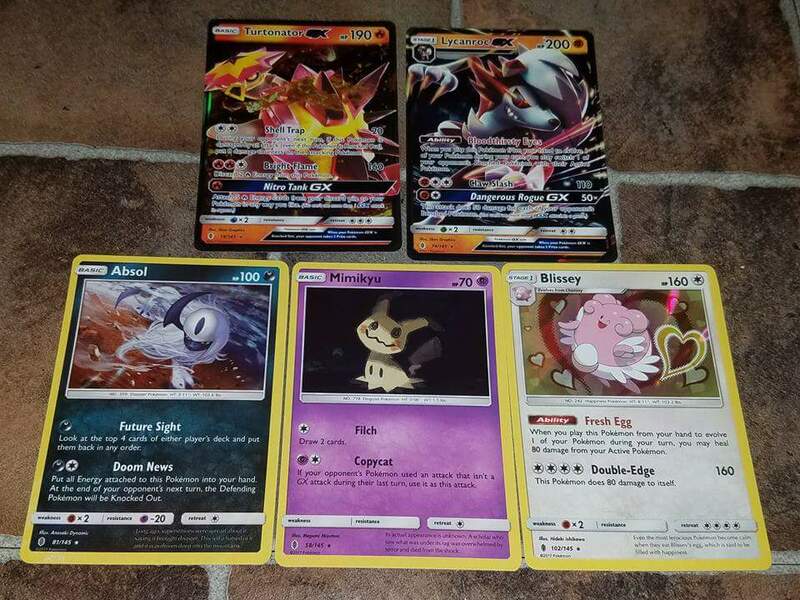 I picked up a booster box right after work and headed home so my son and I could tear into them! Now, since I pay for the booster box, we don’t split the packs but I did let him have 1/3 of the box; he got 12 packs and I got 24 packs. 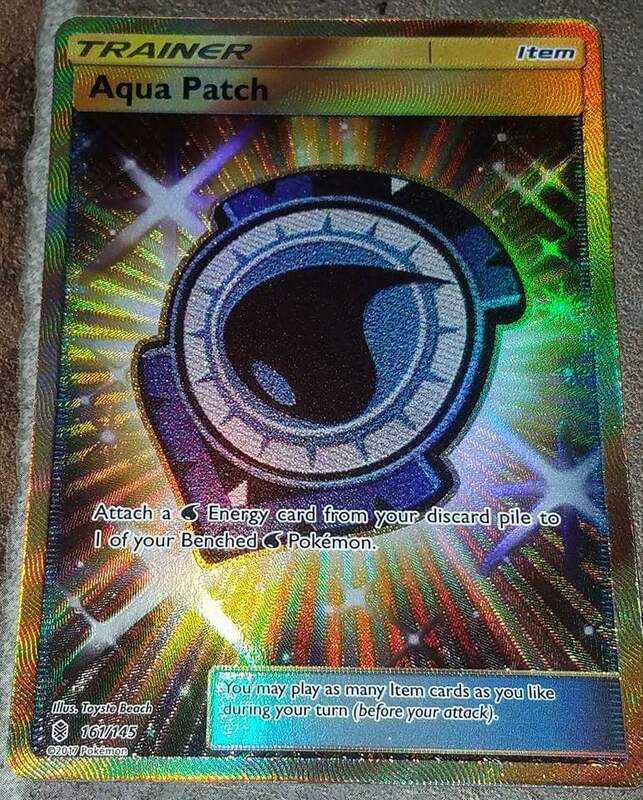 My first pack gave me a Secret Rare Aqua patch…so that was a great way to start off. 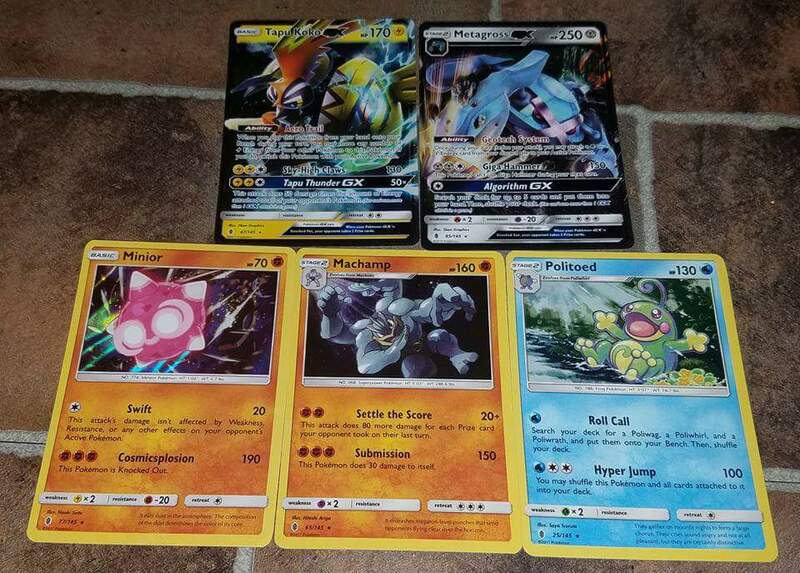 We took turns opening the packs and both got some great pulls- he ended up with 2 GXs and some holos, and we both got a nice chunk of the basic set out of the way. 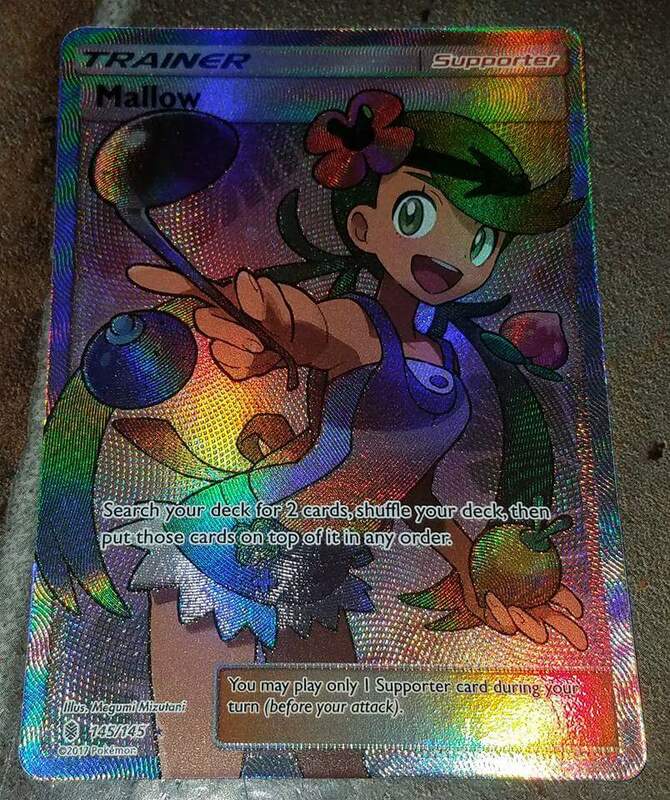 Opened all 36 online packs and got a great line up of GXs and deck starters…I can already tell I’ll be spending way too much money over the next month and then we do it all again in August when the next set comes out. 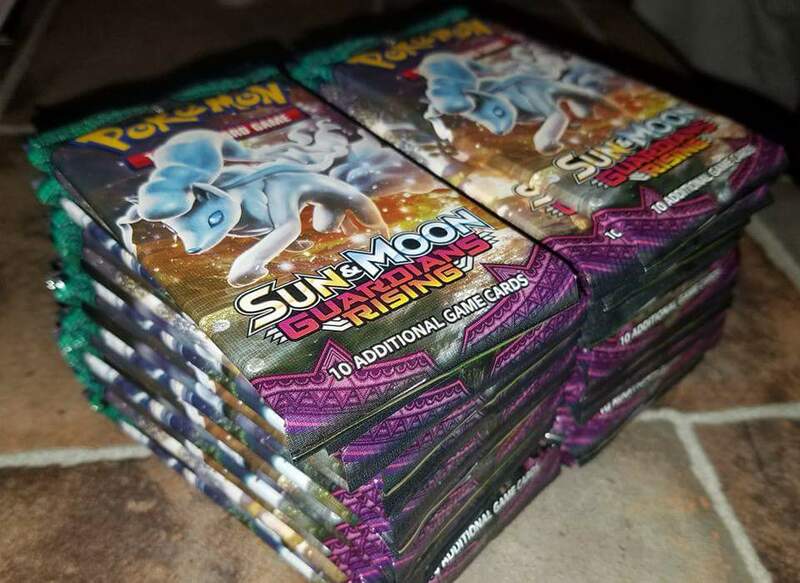 Collecting Pokemon cards is pretty close to a drug addiction but we did get some cards for our next Pokemon C4K event and most of the stuff we get over the next month will be doubles so they will go directly to C4K…so you can’t go wrong there. Good luck to any of you guys getting that Pokemon fever!